As Valentine's Day (one of my favorite holidays) gets closer, I thought it'd be fun to do a little post talking about a makeup look I did the other day using products from Rejuva Minerals. I feel like this whole look (especially the blush and the lipstick) would be PERFECT for a Valentine's night out. I had never heard of Rejuva Minerals before trying out one of their Beautiful Face Kits, but I am so glad I did! I have tried soooo many makeup brands over the years and this was the first safe-made, sensitive, EWG Verified line I have ever tried. 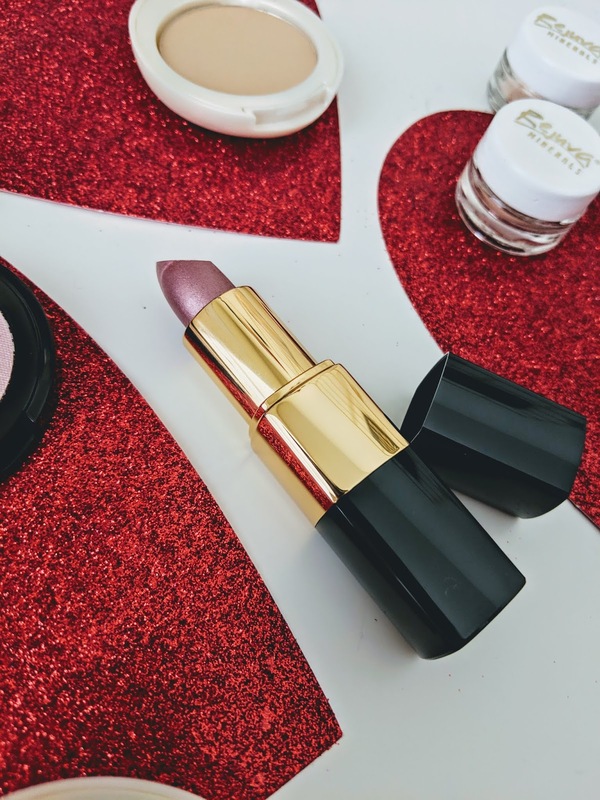 This makeup is free from Behavioral toxins, Carcinogens, Developmental toxins, Endocrine disruptors, Fire retardants, Heavy metals, Neurotoxins, High-risk pesticides, Reproductive toxins, Toxic solvents and Harmful VOCs (whew!)! It feels so much lighter than my usual makeup and just goes on so....soft if that makes sense! 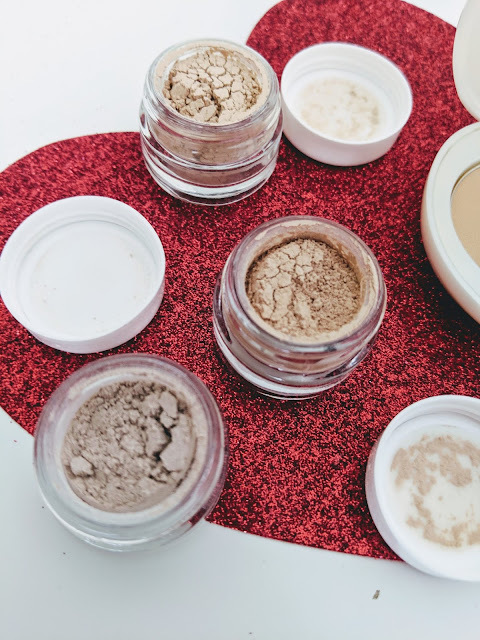 I tried out their pressed powder, pressed cheek powder, a few different loose powders (amazing for setting the under-eye area) and lipstick. I am obsessed with how smoothly the lipstick went on and how LONG it stayed on without looking dry or cakey. It is seriously the perfect every-day lipstick and I have been using it every day since I first tried it on! DEFINITELY recommend that stuff. i spy a cute little baby! I used a good, hydrating moisturizer and then I put the foundation on with a simple, dry foundation brush. 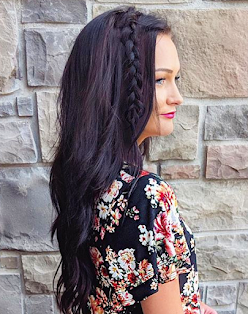 It was super easy to build up to create a more fuller-coverage-look. 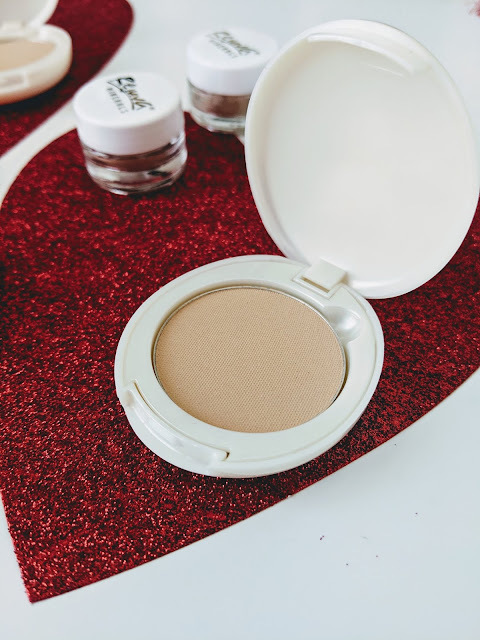 Next, I grabbed a slightly damp makeup sponge and lightly dipped into the translucent setting powder to conceal/set around the under-eye area. Then added some blush (loved the Acai Berry shade) and then the lipstick! Then I did my usual eyeliner/mascara routine and that was it! 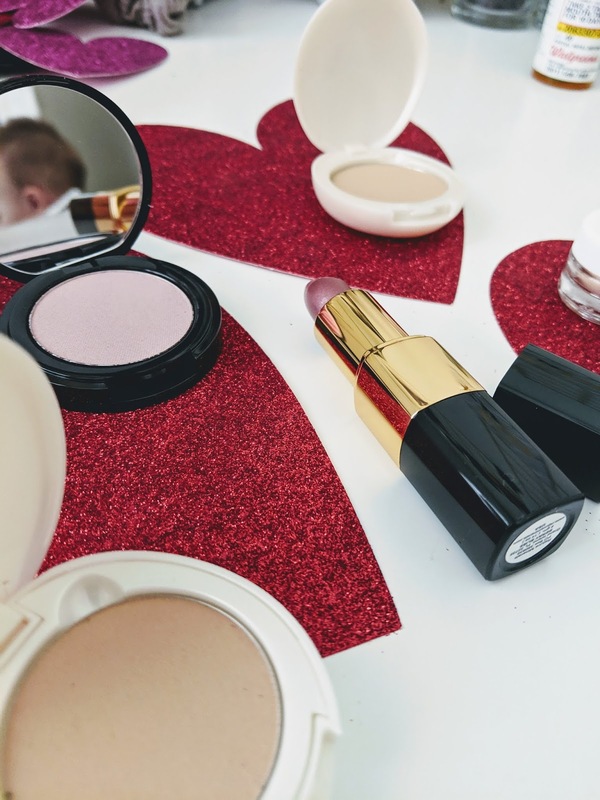 Super simple, quick makeup routine perfect for a nice little night out. 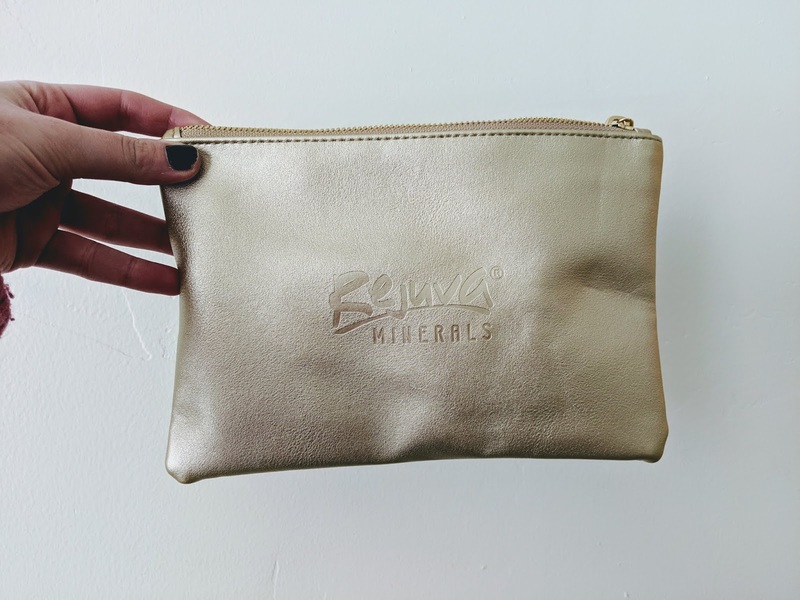 If you have any kind of sensitive skin or if you just want to mix up your makeup routine and try out something a little less chemical-y and a little more natural, check out Rejuva Minerals for yourself. Use code IVYLAUREN at checkout for 20% off your entire purchase site-wide (or check out Dealspotr for more updated codes). this post was sponsored by Rejuva Minerals. all opinions are my own.